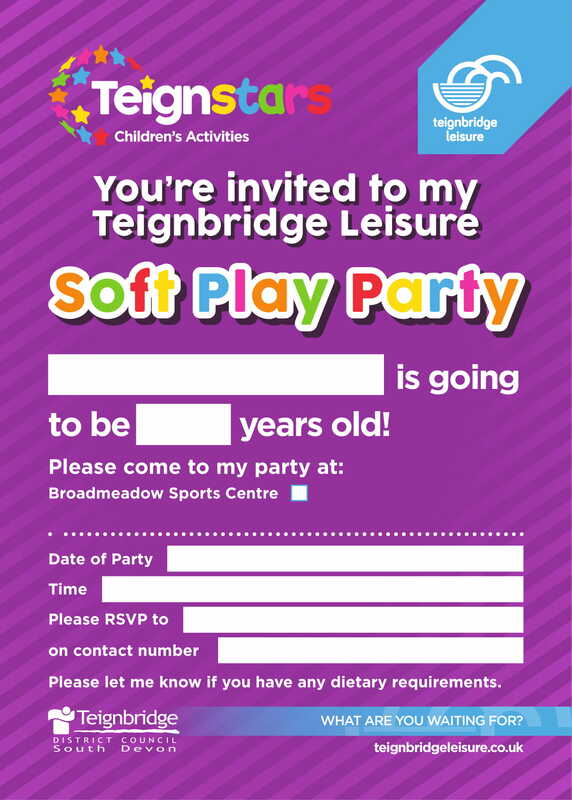 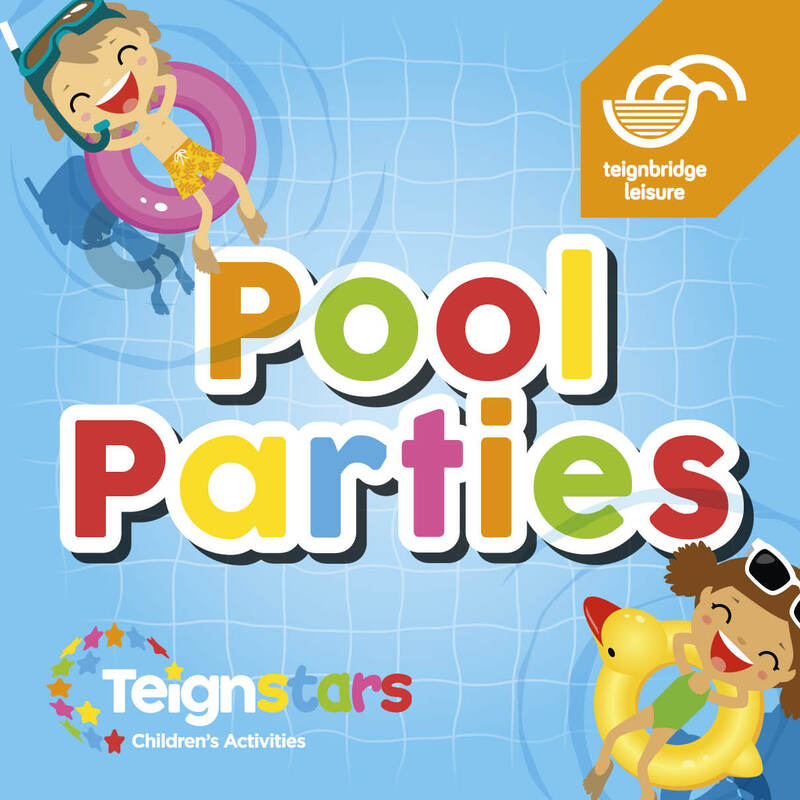 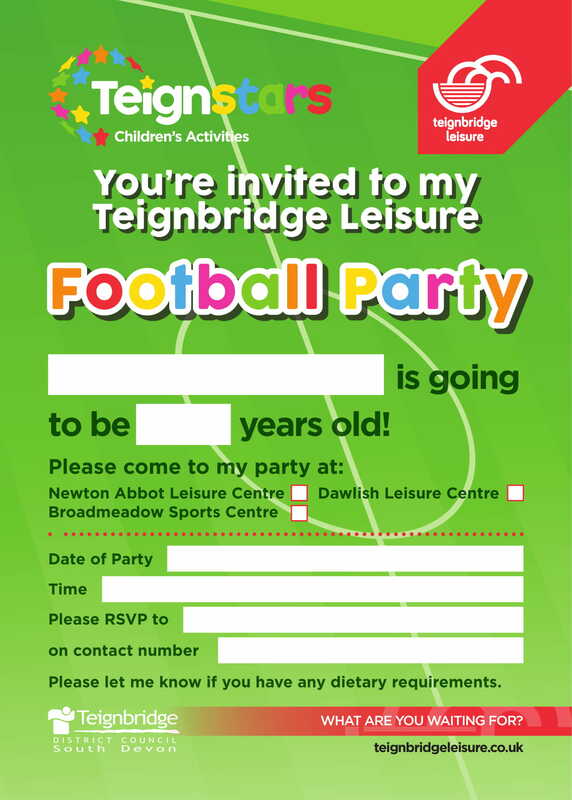 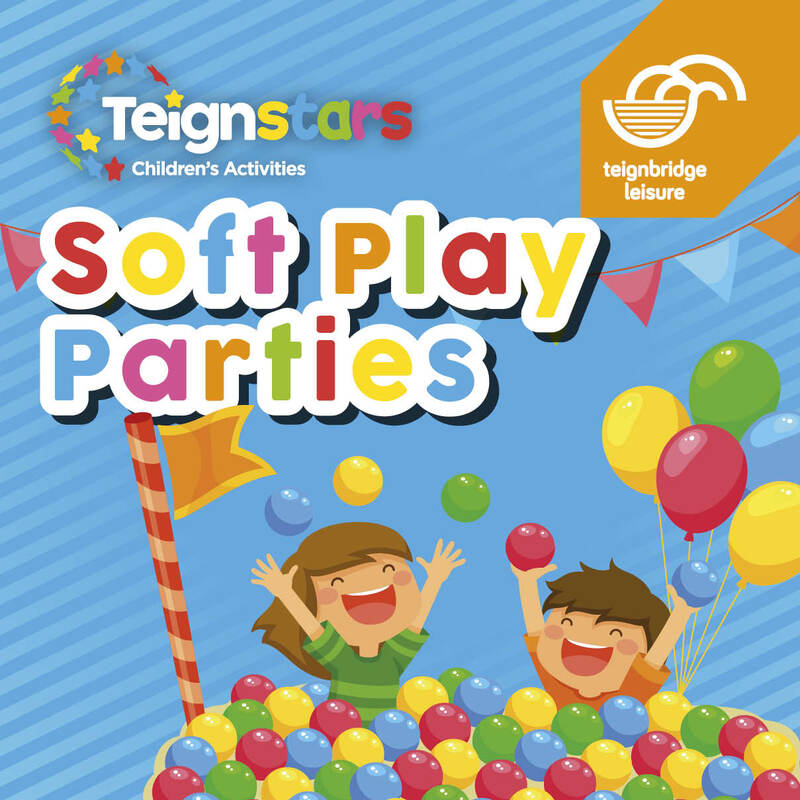 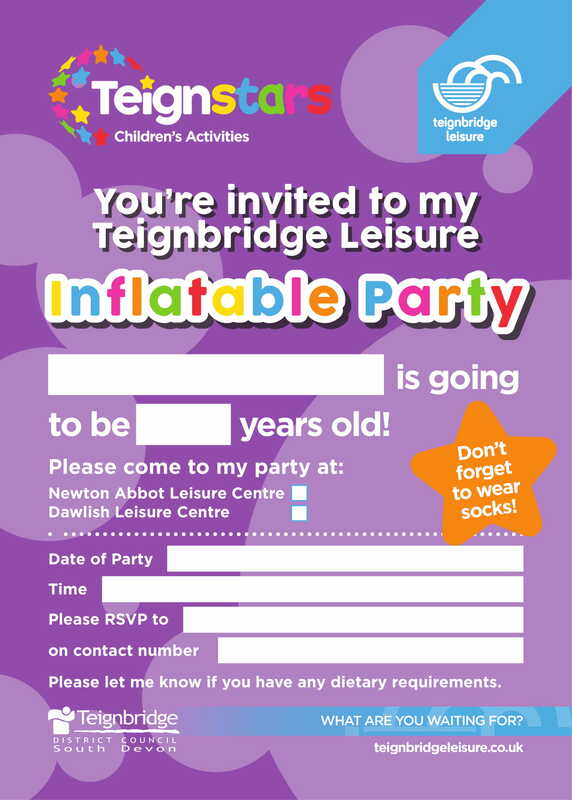 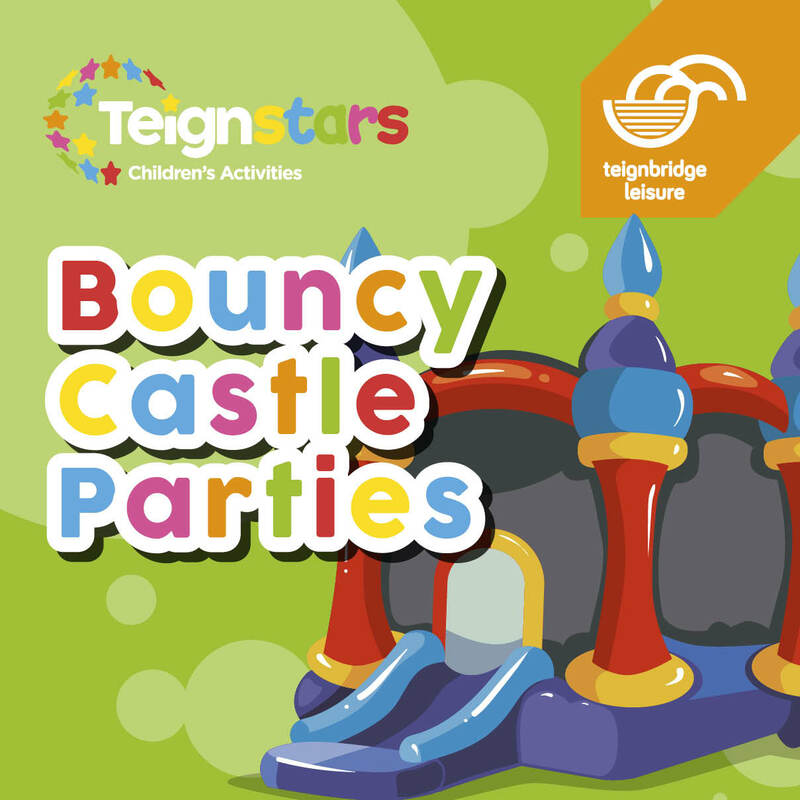 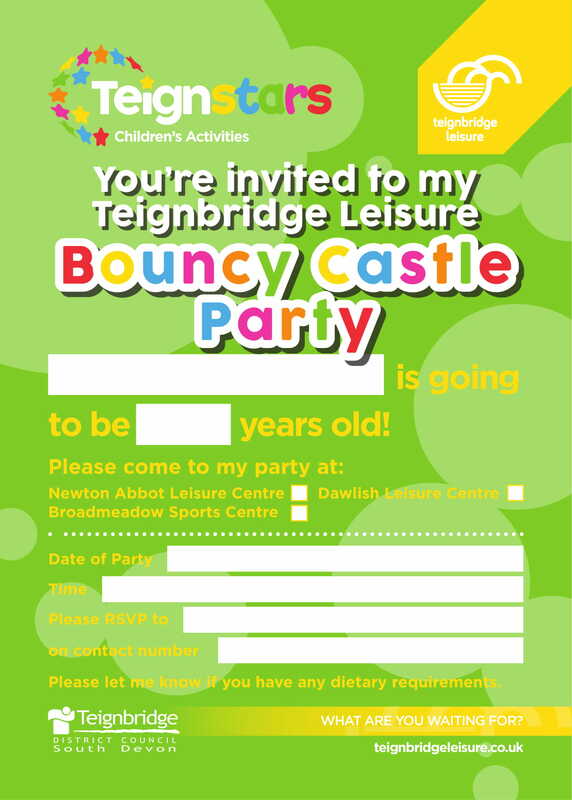 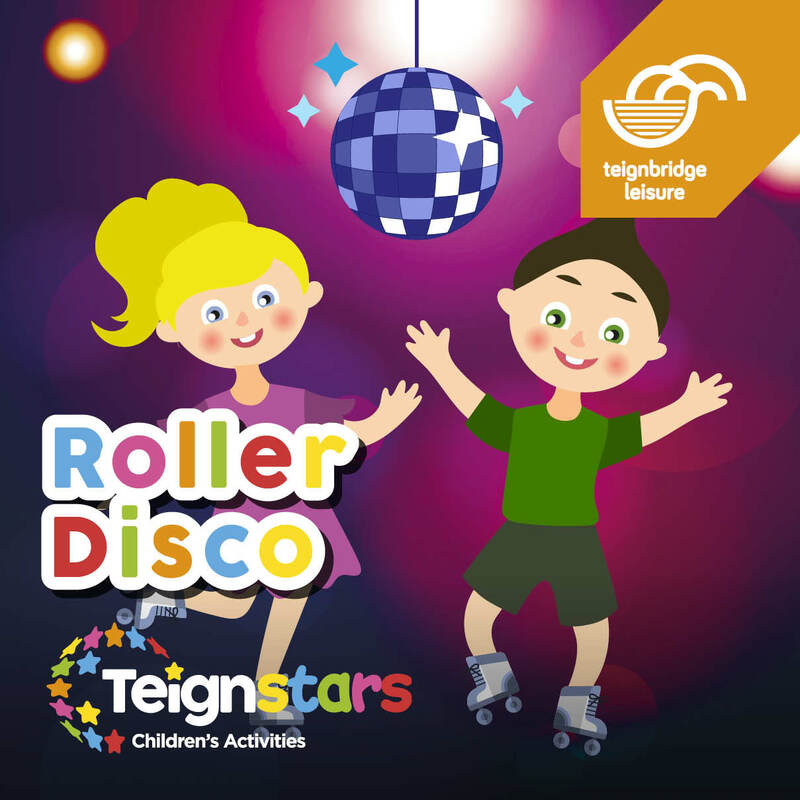 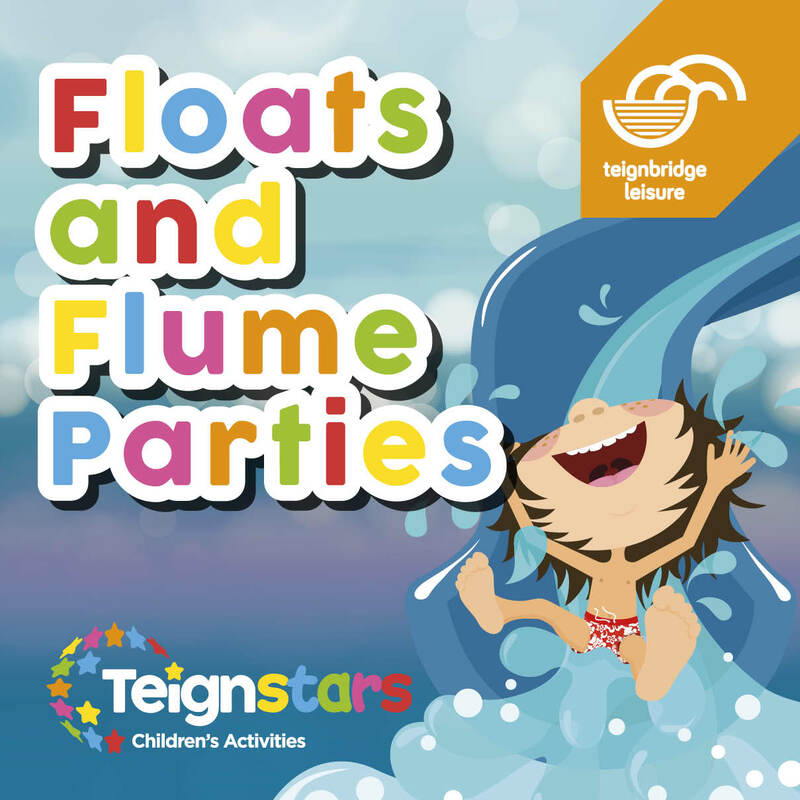 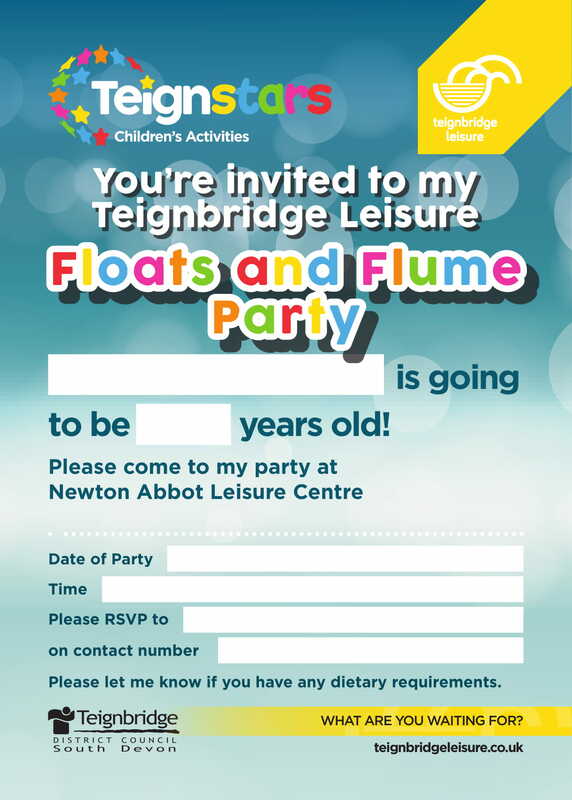 Have a packed party, full of fun with Teignbridge Leisure. 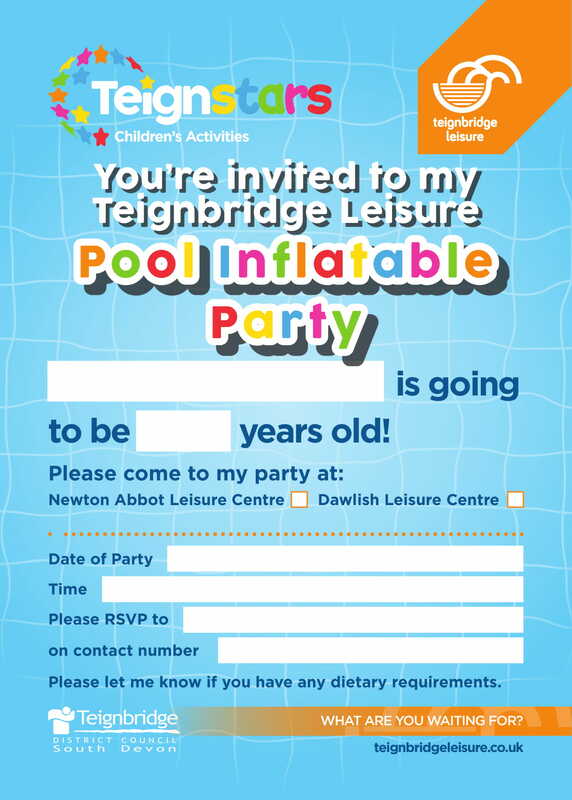 A birthday is an exciting time in a child's year. 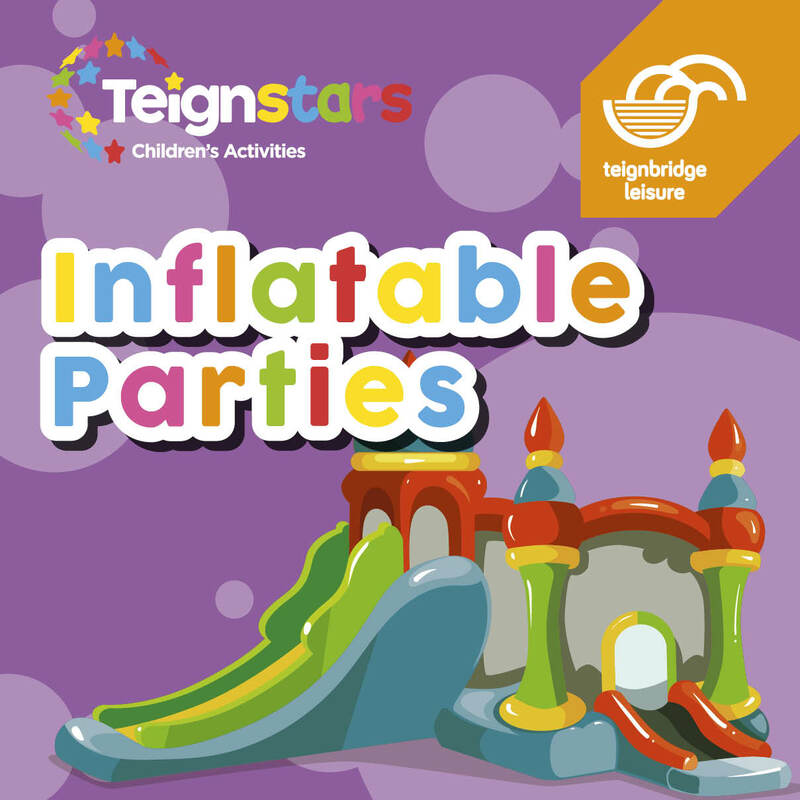 After all, it's a day where they spend time with friends and family, showered with presents, lots of activities and treats. 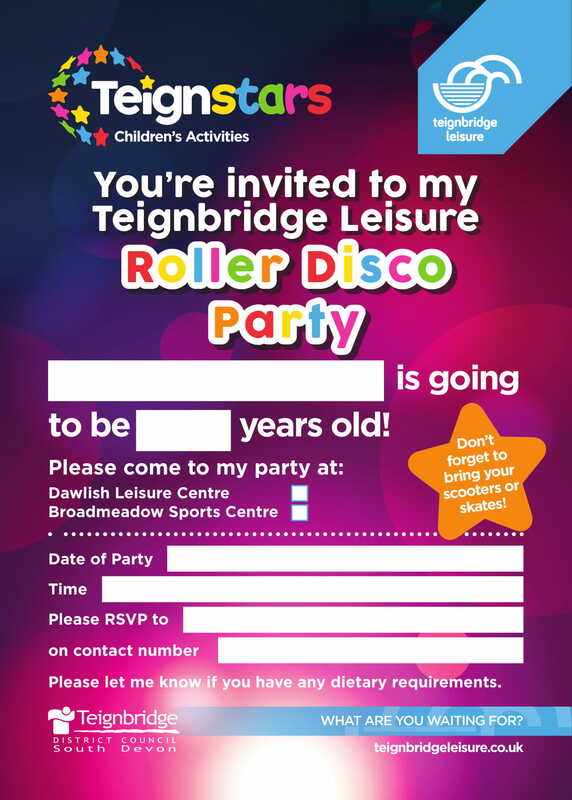 Planning a party can be time-consuming, so scroll down and take a look at our birthday options. 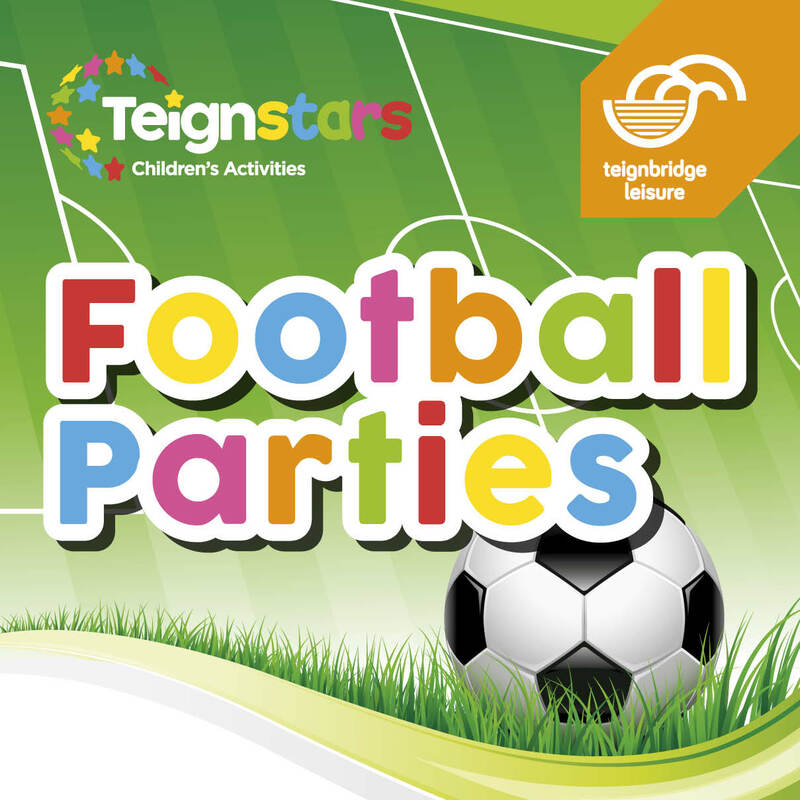 Our optional party rangers will assist with the smooth running of your child's birthday party. 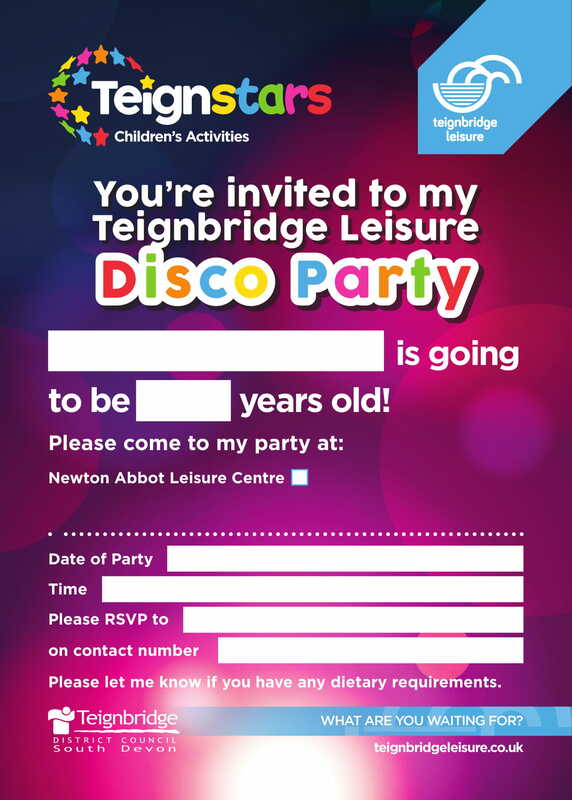 Step 1: Click your preferred party, complete the form and our party team will contact you back within 5 days. 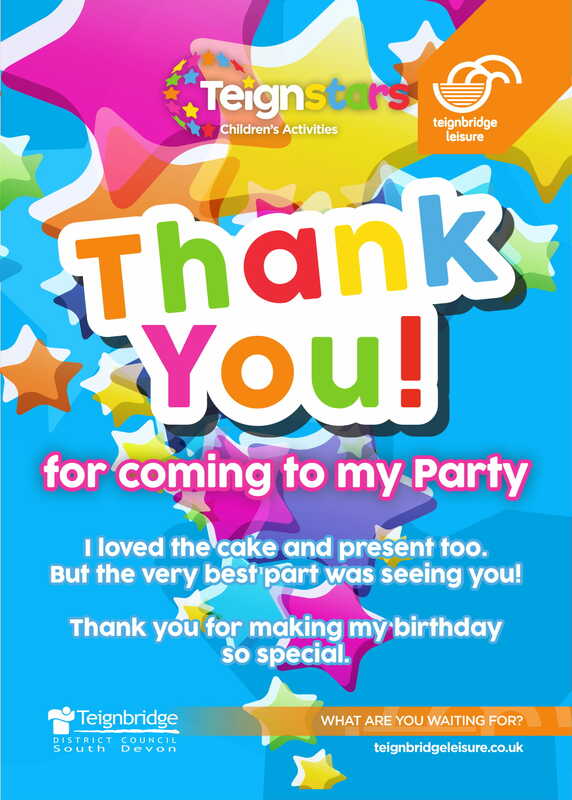 Step 2: Download your themed editable invitations and thank you card.